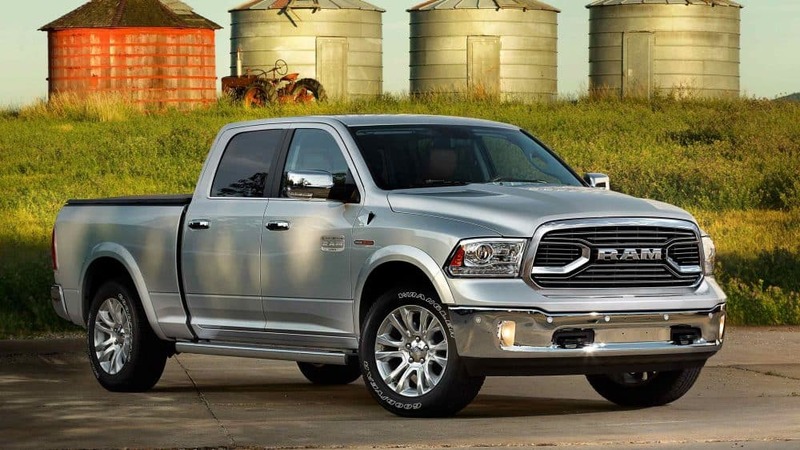 The newest of Chrysler Jeep Dodge Ram's models can be found in our stock at Buhler Chrysler Jeep Dodge. The accommodating staff at Buhler Chrysler Jeep Dodge are proud to serve the community of Matawan and would like to have the chance to help you find your dream car. Matawan is located in Monmouth County, and is a borough. Originally the area where Matawan holds was called "Mechananienk" by the Lenape Native Americans. That word means "where two rivers come together". A few other possible meanings include "it arrives in a lake", "magician", or even "bad fog". Officially this borough was formed in 1895, and expanded further in the years 1931 and 1933. This area has been ranked nationally for being a great place to raise children. If you're living in the Matawan area and have been wanting to upgrade your vehicle, then please consider stopping by our online site for a complete selection of new and used Chrysler Jeep Dodge Ram autos. We understand everyone has different needs of their daily driving, and so we maintain a wide inventory of vehicles to ensure you find the one of your dreams. Looking for a pre-owned car in New Jersey? With our selection you won't need to look anywhere else. Our pre-owned inventory has an extensive selection of cars, trucks, and SUVs by many of today's top automakers. People deserve to be able to afford a car that fits their needs, and Buhler Chrysler Jeep Dodge is dedicated to making that happen. Even if you don't have perfect credit, we have professionals on staff that can aid anyone in New Jersey get a loan or lease that fits within their budget. When we receive the application, we'll look it over and one of our friendly staff will contact you as soon as possible. Anyone living in and around Matawan New Jersey can take advantage of our Chrysler Jeep Dodge Ram car repair center, which can help you keep your vehicle running in peak condition. If you're having trouble finding certain parts or accessories, our friendly staff can aid you. If you'd like to make an appointment with our service staff you can do so by creating a vehicle service appointment here on our site.